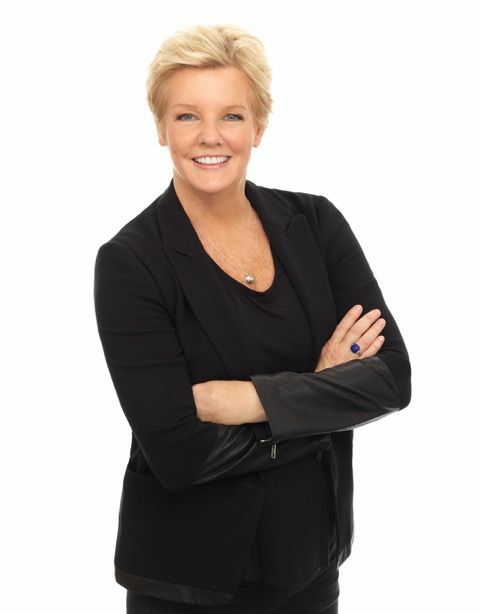 As the co-founder of the Wilkinson LeFevre Team, Janet has numerous accolades, including the prestigious KW 2016 Quadruple Gold Award and being a member of the select Multi-Million Dollar Club. Janet comes to real estate following a very successful career in finance. She rocketed into New York real estate in 2010: in her first year, she was named Rookie of the Year at the Corcoran Group. But Janet wanted to do more for her clients. 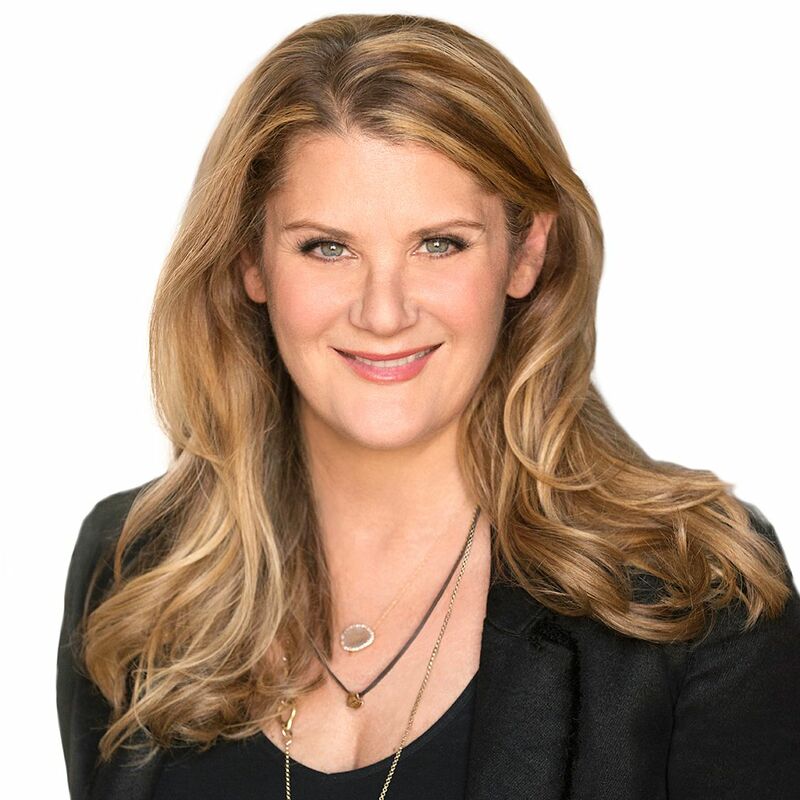 Looking for a brokerage house where she could fully utilize her entrepreneurial skills, Janet moved to Keller Williams NYC and established WLT. Prior to entering real estate, Janet spent 30 years building a stellar career at Bankers Trust/Deutsche Bank. As a senior member of the High Yield Sales and Trading Desk, Janet perfected her deal-making skills. Janet’s success on Wall Street was the ultimate training ground for Manhattan real estate. Her high-energy approach and razor-sharp communication skills make Janet the perfect team leader. With her distinctive high-end service, she is growing her client base and earning rave reviews. Susan LeFevre is the operating expert behind the success of the Wilkinson LeFevre Team. A 30-year Wall Street veteran and former Deutsche Bank Managing Director, Susan streamlines processes for buyers, sellers, and renters to relieve stress and save time. She is a pro when it comes to compiling board packages—packages that can make the crucial difference in getting approval and finalizing a transaction. The proof is in the results: Susan is a KW 2016 Quadruple Gold Award winner—an award that is earned by only a select few. Before moving into real estate, Susan headed up a team in Deutsche Bank’s Portfolio Management, where she gained a reputation for insightful thinking and managerial expertise. These high-level talents are what set Susan apart. Always a dynamic force on the phone and a master with details and service, Susan now employs these crucial skills in assisting WLT’s clients. 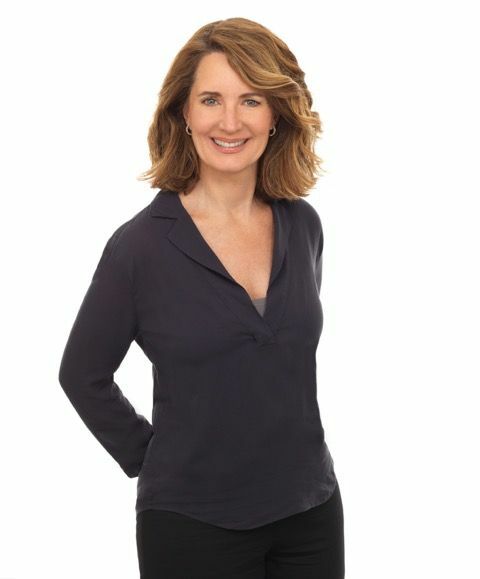 Allison Norris possesses a unique insider’s knowledge of Manhattan. An NYC native, Allison has lived in more than 10 apartments across the borough, covering almost every neighborhood. Allison doesn’t just live in New York, she has built and renovated homes and investment properties – invaluable experience that is a huge asset to servicing WLT’s clients. Allison joined the Wilkinson LeFevre Team after several years with the Corcoran Group—a move that allows her to fully utilize her skills and off-the-charts personality. Clients instantly recognize they are working with someone who is incredibly knowledgeable and caring. Maybe it’s her background as an actress that makes Allison so engaging and allows her to immediately grasp a client’s needs. Or maybe it’s that innate understanding that comes from being a born-and-bred New Yorker. Thomas (Tommy) Gargiulo is a born networker. As a referral agent for the Wilkinson LeFevre team, Tommy is an invaluable resource. Over the past decade, Tommy has worked as a member of the Teamsters Union in the entertainment industry. He’s a true people person. 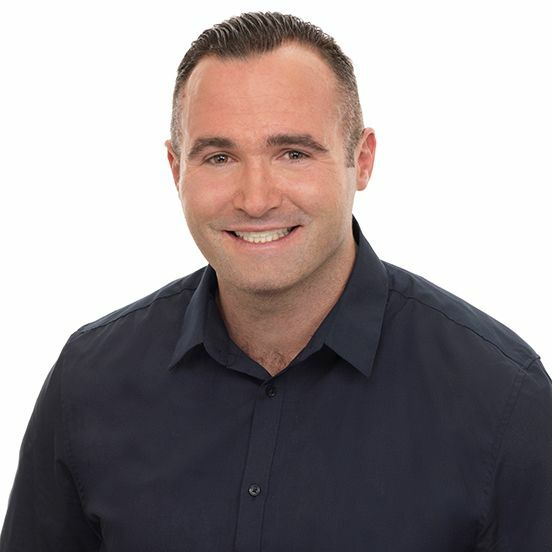 The combination of Tommy’s professional background, extensive contacts, and engaging interpersonal skills made his transition to real estate seamless. He is a rising star. LET US BE YOUR TRUSTED BROKER.